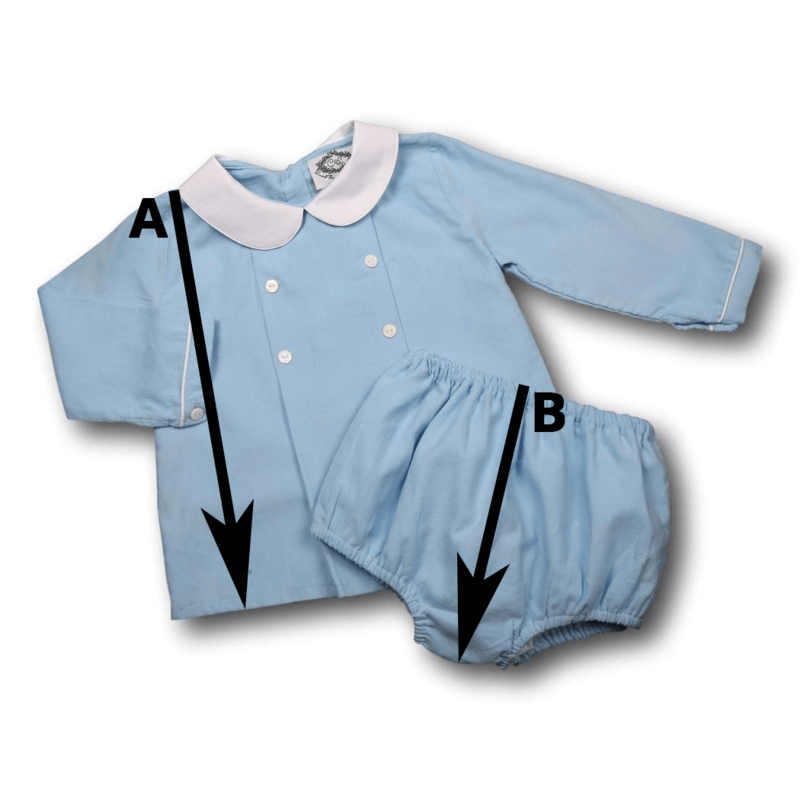 The Blue Seersucker Tab Diaper Set is a perfect diaper set to wear this summer. White collared sleeveless shirt with blue seersucker tabs and collar. Blue seersucker diaper cover. Personalize this diaper set with a Blue Hemstitch Monogram with Scotty Puppy!